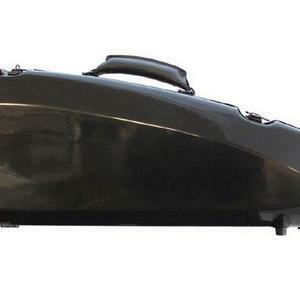 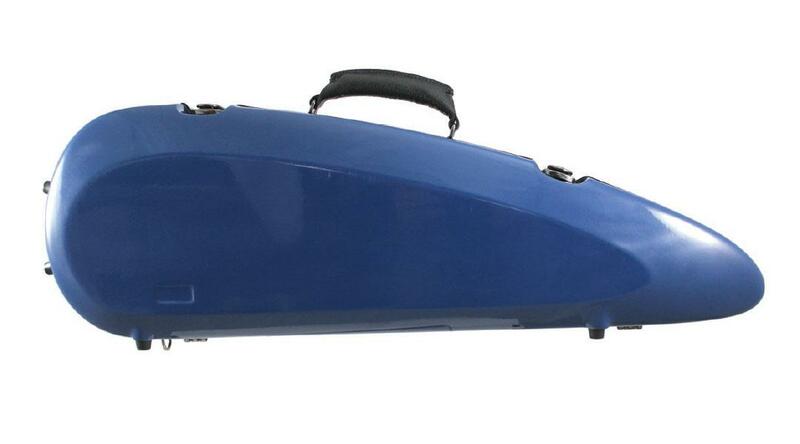 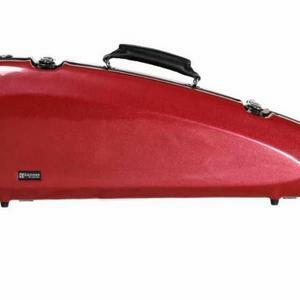 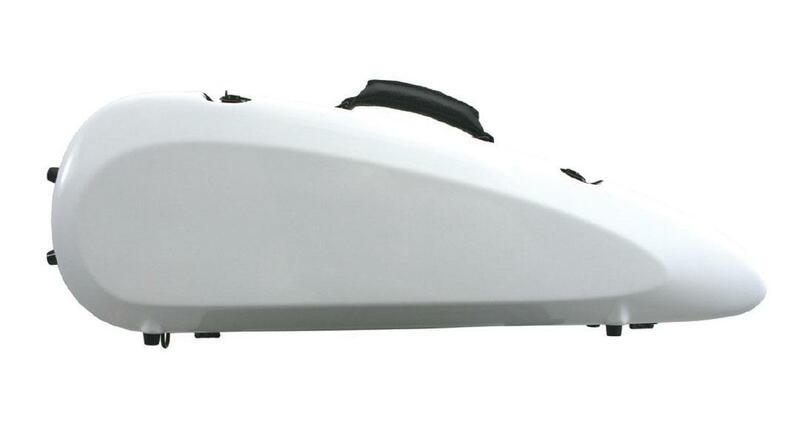 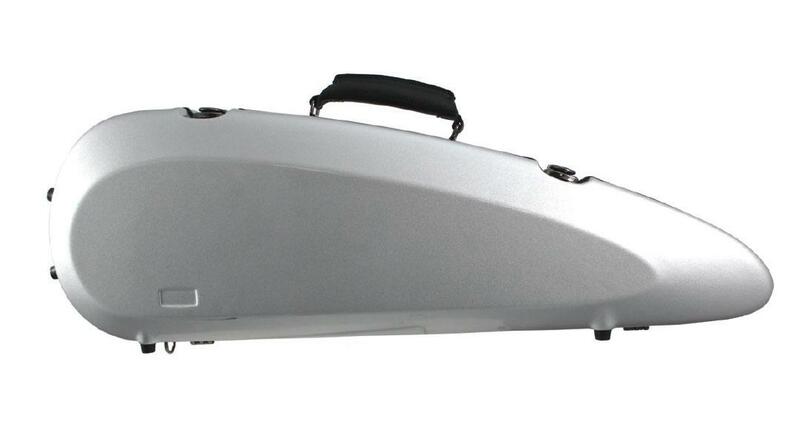 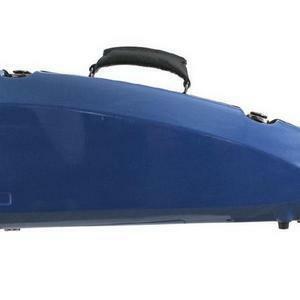 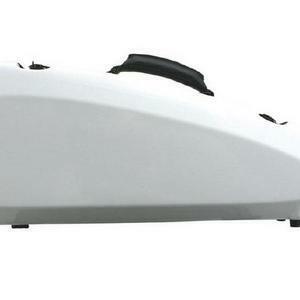 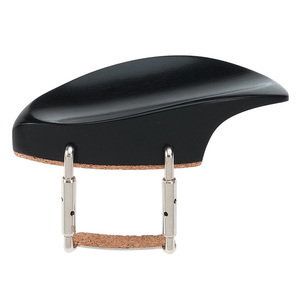 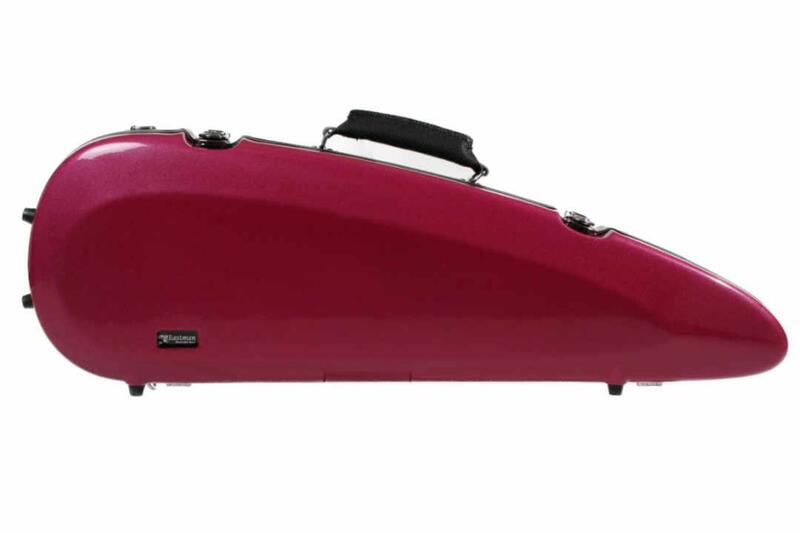 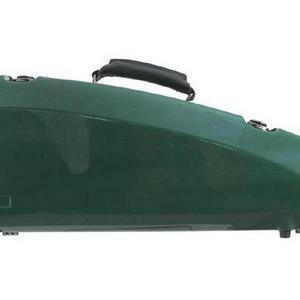 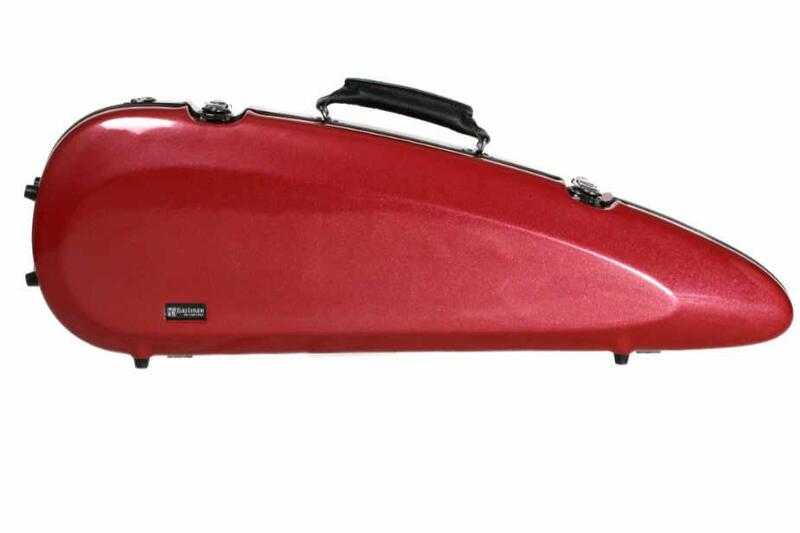 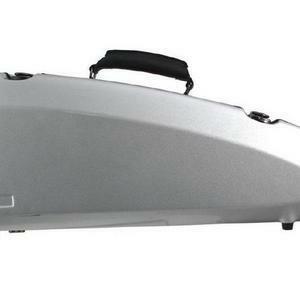 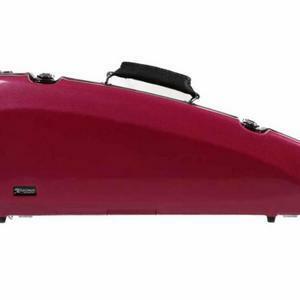 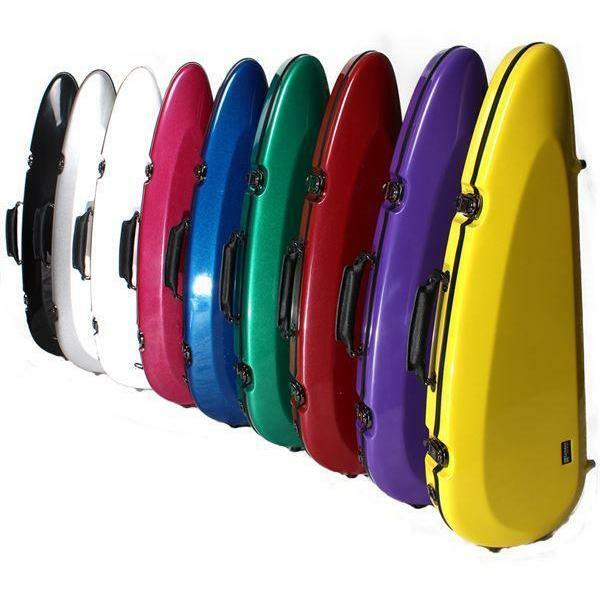 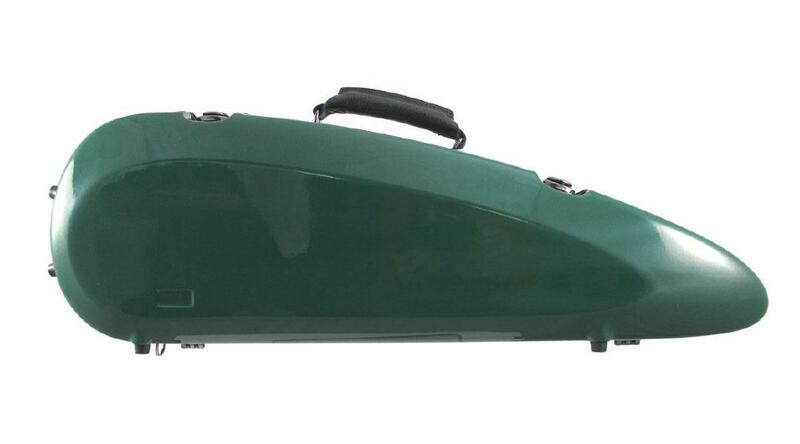 Full size compact violin cases featuring a fibreglass shell with blue/grey plush velvet effect interior. 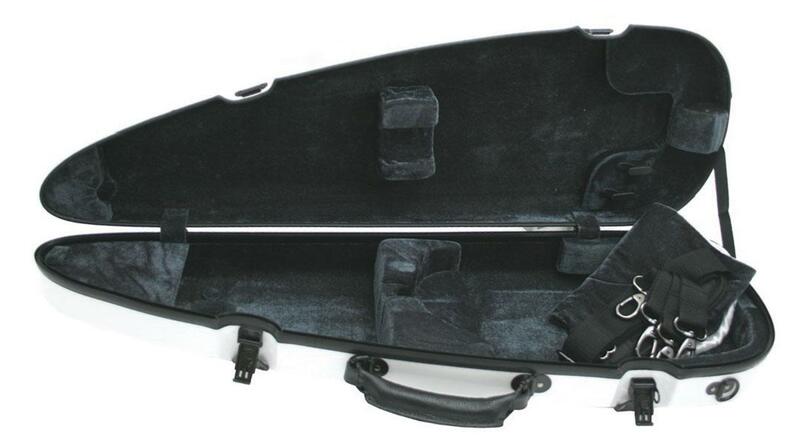 One bow holder, internal compartment, padding support and matching blanket. 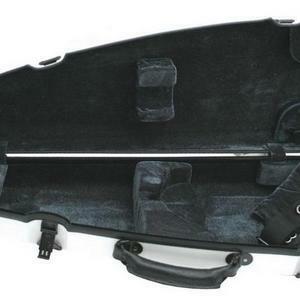 Six rubber feet and carrying straps with shoulder pads. 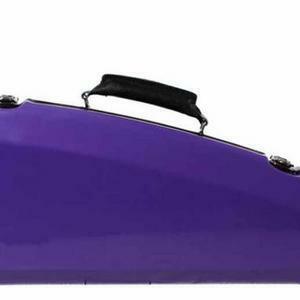 Choice of colours. 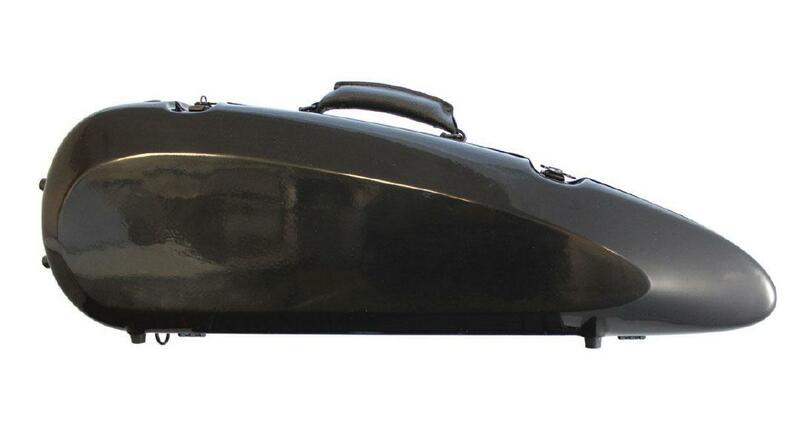 Weatherproof rubber seal to lid.